The ancient Japanese art of tenkara is fly fishing in its very simplest form. A long flexible rod, line, and fly are all one needs to reach a zen-like bliss while gently presenting specially tied flies to selective fish. But modern tenkara has taken its roots from Japanese mountain stream fishing and expanded it to an array of fish species and fishing scenarios. Tenkara anglers are slowly pushing the limits of what a rod with a fixed line and no reel can do, and for those interested in combining new species with diverse fishing situations all nestled in a land of striking natural spender, Costa Rica is calling. Crystal clear freestone mountain streams filled with wild rainbow trout, lowland jungle rivers filled with machaca, snook and other tropical predators, and an array of exotic panfish and cichlids make this destination a dream trip for tenkara aficionados and newbies alike. If you’ve ever dreamed of a species diversity quest using tenkara and/or ultra-light fly fishing tackle, we can help make that happen. Fishing can be exceptional year round, but Costa Rica’s dry season (December-May) coincide perfectly with the northern winter. Tired of dreaming of snowmelt and spring hatches? Escape to paradise in Costa Rica! 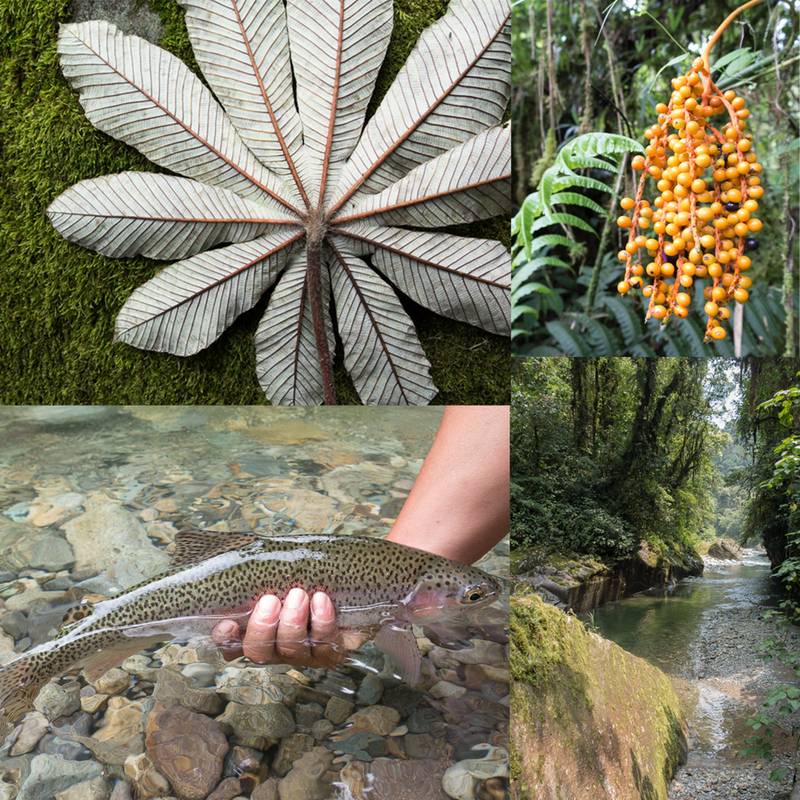 To read more about specific species/regions see our cloud forest trout and machaca programs.